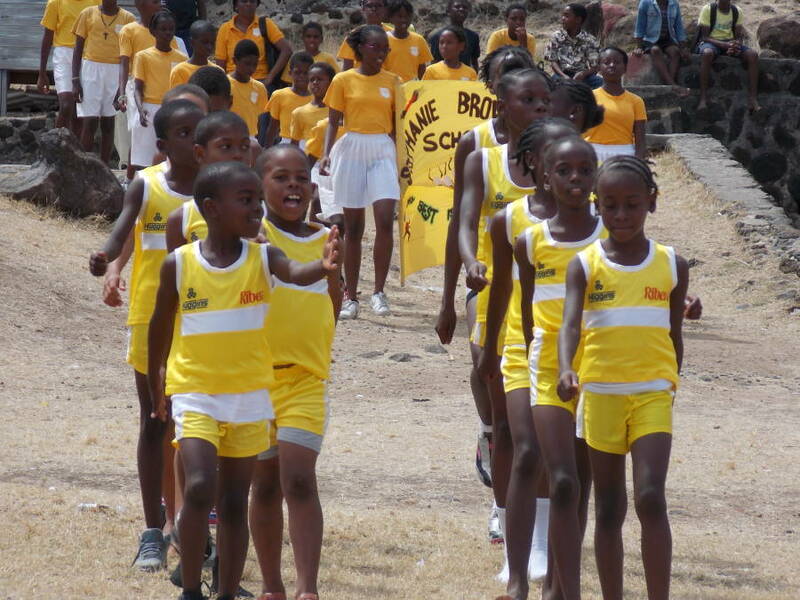 A contingent of athletes from various primary schools, school coaches, adults, and public relations officers in the Ministry of Carriacou & Petite Martinique Affairs, journeyed from to Union Island on Monday 14 April to participate in the 3rd Annual Southern Grenadines Inter-Primary Sports Meet. The Carriacou Combined Primary Schools athletic team excelled in every category, resulting in victory for the second time at the Southern Grenadines Sports Meet. The top female medallist in the Under-14 Female category was Knisha Cudjoe (Carriacou). The top male medalist in the Under 14 Boys category was Jeron Compton (Carriacou). Coach of the Carriacou Combined Team, Devon Matheson said that despite the one injury of one of his athletes, he was rather satisfied with the performance of his team. Matheson further added that the physical and psychological development are quite visible in the attitude and performances of his athletes at these games. Coach and Sports Officer for Union Island, Chris Adams congratulated ‘Team Carriacou’ for their outstanding performances at the 2014 Southern Grenadines Sports Meet. He said events such as these is integral in uniting young people across the Grenadines at an early age, and an effort to maintain the close relationship between Carriacou and Union Island in the long-term. 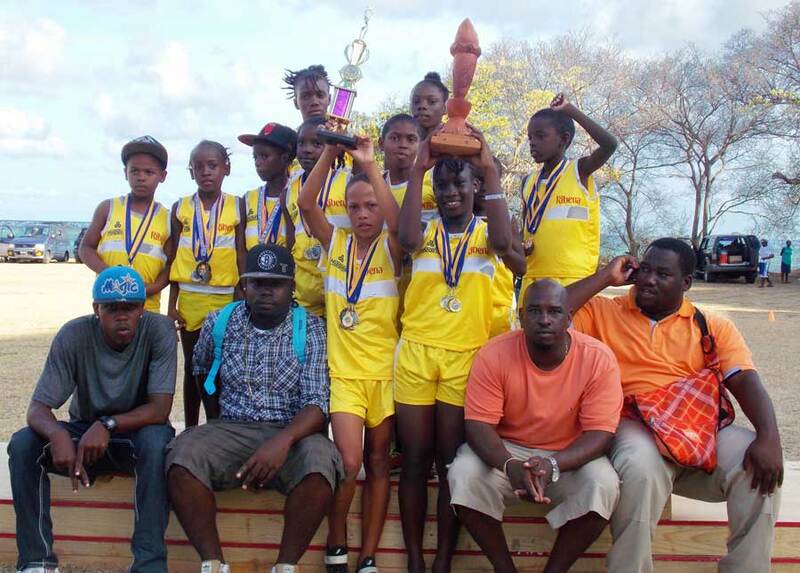 The jubilant team returned to Carriacou where they were all congratulated for their outstanding performances.